There are so many things to do in Woodbridge VA here are some of my top things to do in and around the Woodbridge VA area. Here is a list of 10 things to do in and around Woodbridge VA. It is not a complete list and I would be happy to adding anything that you can think of. One of my favorite things to do in Woodbridge VA is going to the Lake Ridge Park & Marina, to enjoy the nice water view and feed the birdies. There is much more to do there. Lake Ridge Park offers Golf, Mini Golf, Boating, and more. It is great for picnics or just for a walk in the park. Go for a walk in historic Occoquan, enjoy a drink at the one of the waterfront restaurants or anywhere else in Occoquan. Occoquan with its many shops, restaurants, waterfront walks and more has lots to offer. I personally like spending some time in Occoquan relaxing and going for a walk. Occoquan offers great Restaurants and there is always something to do. Occoquan also offers some great brunch places. 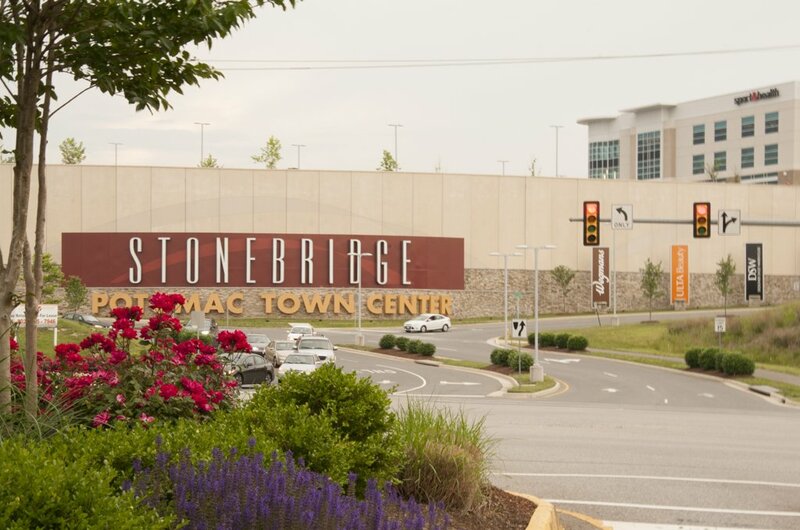 Another of my favorite things to do in Woodbridge VA is going to Stonebridge at Potomac Town Center. I like to browse at Wegmans and all the other great stores. One of my favorite stores is located at Stonebridge at Potomac Town Center. White House Black Market my all time favorite store. Stonebridge also offers great Restaurants, an excellent gym and they always have great events going on. Like the taste of Woodbridge. If you have a dog, take your dog to the Woodbridge VA Dog Park and mingle with other dogs and owners. Of course one of the attractions in Woodbridge VA no one should miss in Woodbridge is go shopping at Potomac Mills. Even if you are not big into shopping you can go for a Walk at the mall or enjoy one of the great restaurants at Potomac Mills. There are many great restaurants, like Bahama Breeze, Matchbox, The Cheesecake Factory just to name a few. There are many other great parks in Woodbridge VA to visit. 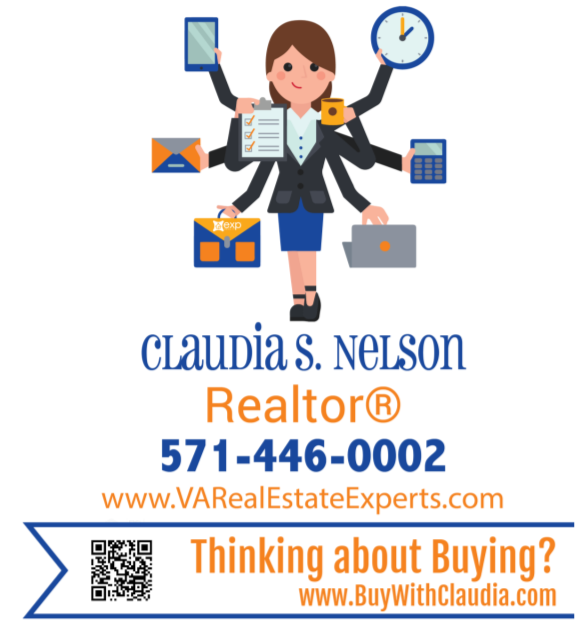 I personally like a park right up the street from my house but there are bigger parks like Veterans Park, Lesylvania State Park and more. In the summer go visit one of the pools. Many of the area pools are associated with an HOA, but there are also public pools like for example the Dale City Water Park. Great pool for young and old. With a fun water slide. Summer or winter, but mostly during the summer I love to go to Tim’s Rivershore for a drink right at the waterfront. This place is not just for boaters it’s truly something for everyone. Bowling at AMF. I am not the best bowler but bowling at the AMF in Dale City is always so much fun. I am super competitive and like to win at anything I am doing but regardless of winning or losing bowling is always great fun. Golf in Woodbridge VA. If you are one of the many golf fans you will love it in and around Woodbridge, there are many great golf courses.